Since 2013, Joimove has been bringing joy to people in 17 countries around the world. We get people moving, joining in the fun, talking to one another, and feeling energised, excited, and connected. Joimove began as a woman-led entrepreneurial business in Scotland helping women with families achieve a better work-life balance and pursue their dreams. Now Joimove empowers all to lead a joyful lifestyle around the world. Today, Joimove operates in China, Cyprus, England, Germany, India, Italy, Ireland, Lithuania, Macau, Malta, Mexico, Scotland, Singapore, Spain, Taiwan, Turkey, and USA. Institutional Member of CID, UNESCO, Associate Member of People Dancing, the Foundation for Community Dance, Organisational Member of One Dance UK. Life is a party. Celebrate it with JOIMOVE! 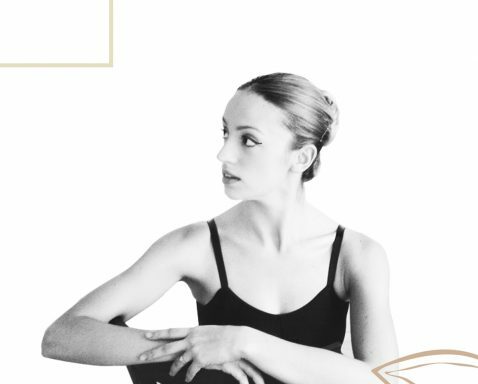 Selen Yilmaz is the founder of JOIMOVE, professional ballerina and an international author. She moved from Istanbul to Glasgow with her 3 month-old baby girl in 2012. As an expat mother, ballet and dance teacher and babywearer, Selen worked with 600 families in Scotland within the first 6 months of establishing the phenomenal babywearing dance movement with her own baby. Inspired by growing demand in her own classes, she started working with health, babywearing, and education professionals to develop a safest babywearing dance program which became a leader in the world. Following her Dance with Babies movement she developed a multi-cultural, international network with professionals that shares joyfulness with all ages and one that has transformed into the global brand and community, JOIMOVE International. JOIMOVE® GIVE THE WORLD A REASON TO DANCE!